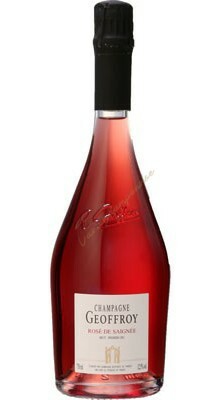 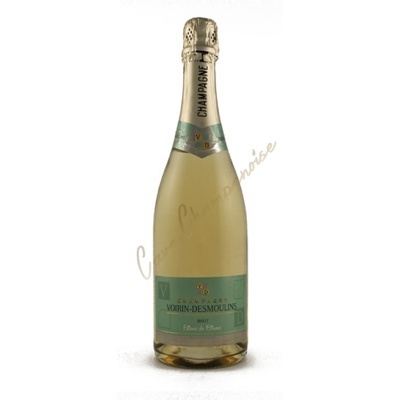 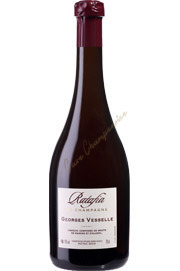 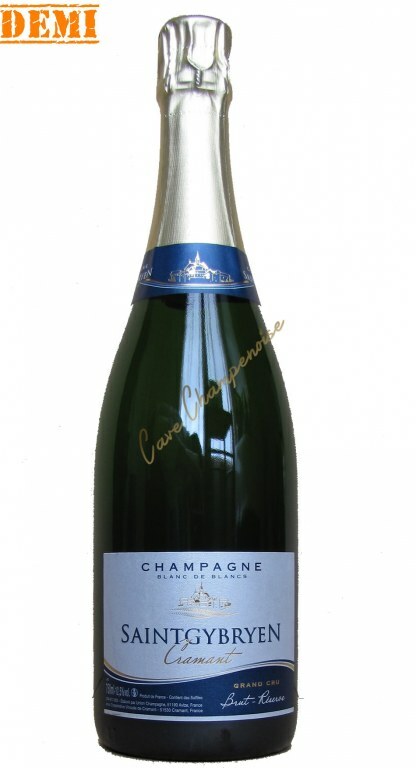 Finesse, freshness, roundness and delicacy are the watchwords of this wine. 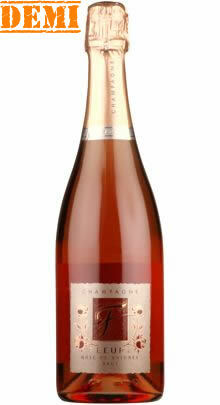 And it is no longer a coincidence that we find this wine a la carte gourmet restaurants great! 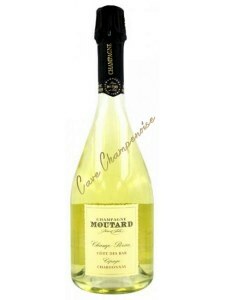 Favorite sommeliers, this 100% Chardonnay was unanimous for its great value for money! 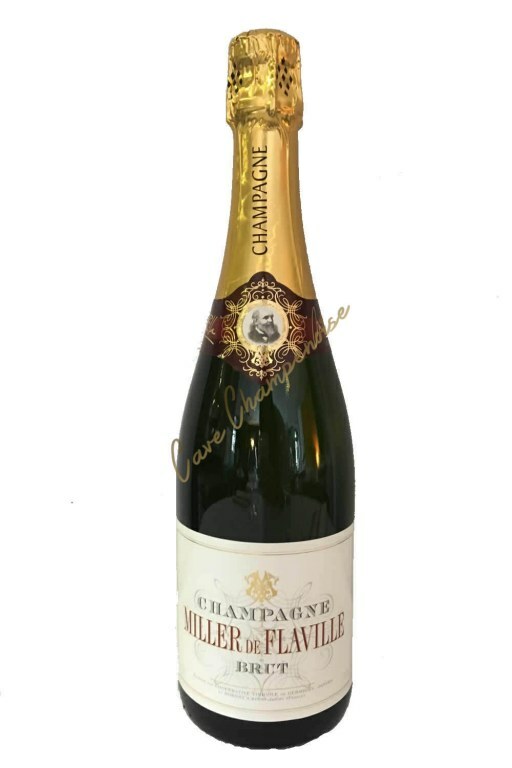 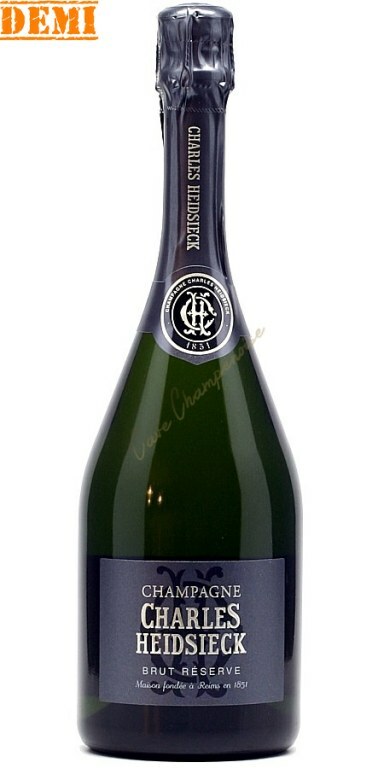 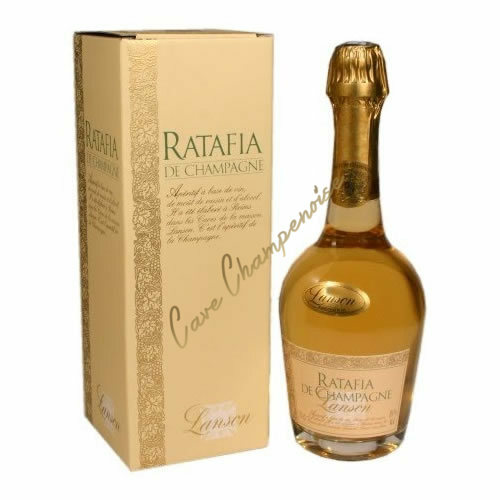 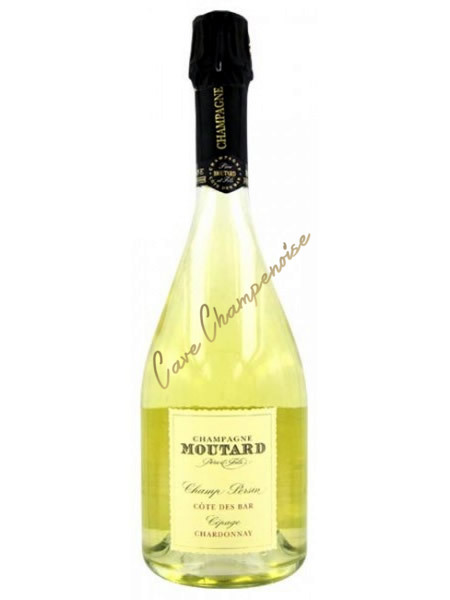 "The judges praise his fine and complex nose, its aromas empyreumatiques (grilléeà hazelnut and minerals, which marks its ample and elegant material. A champagne that you can open an appetizer table and terminber to a fish sauce."